*Disclaimer: I was sent this product to review and have given my honest thoughts on them, all opinions are mine and mine alone. This device is NOT a cure for insomnia if your sleeping problems persist please see your GP. 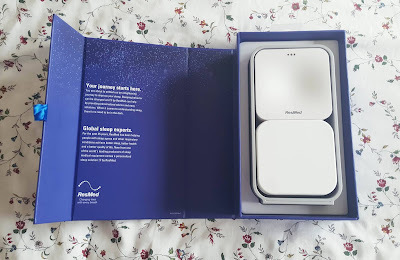 This sleek looking device is to help you sleep I was sent it to try our and review, it detects noise, light and temperature levels around you, this will then help the device work out the perfect sleeping environment for you. Once you're eventually ready to sleep the device syncs up to your pre-sleep breathing and will play soothing sounds to help you fall asleep. When it's time to wake up the S+ will lull you from a deep sleep to a light sleep until it's ready for you to wake up. you will be able to set it to a time window that suits you so you're not late for the coming day. 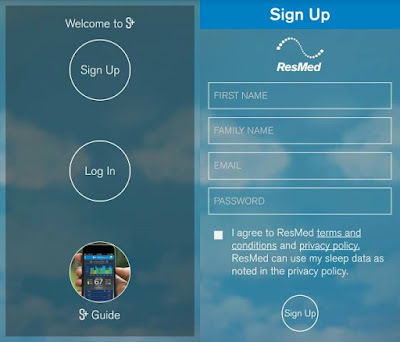 *Resmed have taken a lot into consideration when it comes to this device, one thing I do a lot is stress, seeing as stress plays a big part in bedtime and can affect your sleep the S+ is designed tode-clutterlutter your thoughts and mind with Its mind clear function. You will even be able to add your to-do list via text or voice (through the app) so the device can sweat the small stuff so you don't have to. Unlike the fitbit you won't have to wear it whilst you sleep, the only thing you have to do is sync it up to your smartphone or tablet via the app, go through the settings and set it to your chosen preferences. Then put it next to your bed and let it do all the work to help you get the best sleep you could possibly get. If you do end up waking up feeling rubbish and not refreshed the S+ will work out and tell you why. 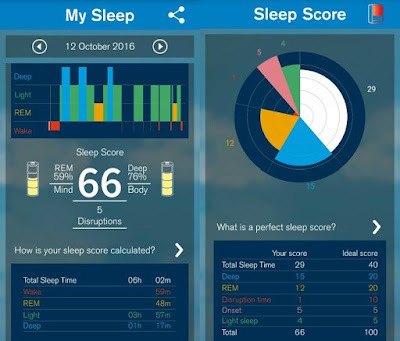 It will also ping you personalised feedback to your phone or tablet daily, you will be told what is affecting your sleep pattern so you can then work towards fixing it, thus helping you get a great nights sleep. 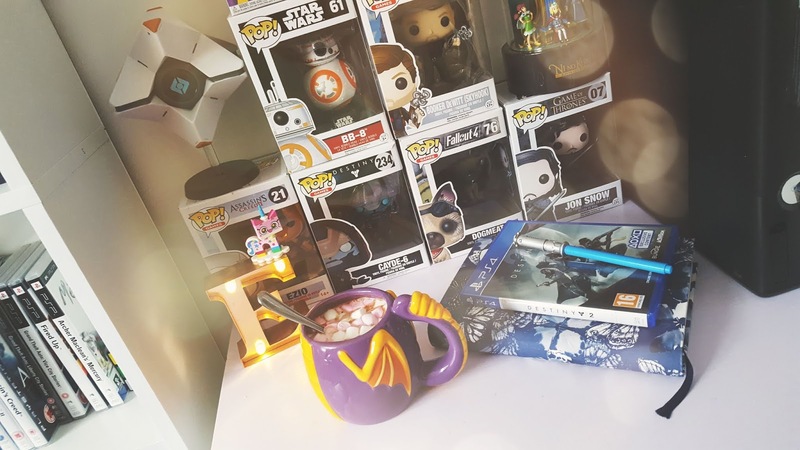 The device sits inside a cradle which you can point towards your bed so it can get the best reading possible, you can take it out of the cradle if need be too. I was in a very light sleep for half of the time I slept, I already knew I wasn't a heavy sleeper as I wake up so easily but I didn't realise that I do actually have a deep sleep, according to the device I was deep sleeping for an hour. I was also in a REM state which meant I was dreaming for 59% (48 mins) of the time, I have weird dreams which I remember a lot of the time so that doesn't surprise me at all. That night was a good sleep for me as I normally wake up a lot more, my cats had been jumping all over me that night so I knew it was them who had woken me, my overall sleep score was 66 and the ideal sleep score is 100 so I need to work on the my cats waking me up, which I would say is pretty impossible because they're most active at night. As I mentioned before the fitbit can do something similar, I normally wear mine when I sleep but sometimes it can get annoying being on my wrist, so if you're looking for something that you don't have to wear on you to monitor your sleep this device would be perfect for you. I do have some issues with the device, once I feel could be worked on my main ones are that when you sleep you have to keep your blue tooth on your phone which drains mine a lot, but because it's plugged into a power supply it does stay charging, even though the power supply that comes with the S+ is not to be used to charge your phones. I don't like the idea of leaving my phone plugged in all night in the same power supply as the S+, I think the device should record the data without me having to keep my blue tooth on and keep it plugged into the power supply. It would also be great if the main device could be charged up and work wirelessly whilst I slept, it would give me more freedom to use it in case I didn't have a plug socket near my bed to plug it in. The biggest issue of them all is the lights on the front of the device, I like sleeping in the dark it has to be completely dark or I can't sleep properly, so having a green light in my face all night isn't exactly helping me get a goodnight sleep. Although it has its cons, I think it is a good device especially for those who are finding it hard to pinpoint what is stopping them from getting a goodnight sleep, My favourite feature is the mind clear button which helps you record a voice note or write a note of what is on your mind and bugging you. It can allow you to get it off your chest which always helps me, especially if I'm able to say it out loud without piling my stress on others. I will still carry on using it even though the light bugs me but there is an easy fix by putting something over the green light but I'm not sure if this will have any effect on the S+ and stop it tracking but I like how it works too much to stop using it. 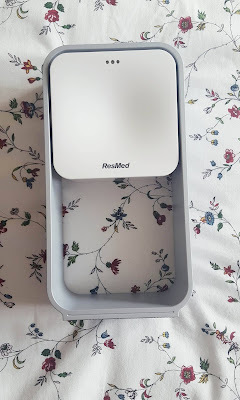 The packaging it comes in is nice and can easily be stored back in the box it comes in for safe keeping there is a little plastic box that has the power supply and cable inside that fits perfectly inside the cradle and under the Resmed device, which is a cool packing idea. 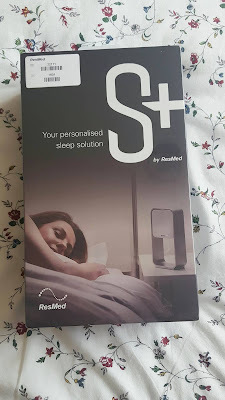 The S+ retails at £129 and can be purchased directly from the Resmed site or Amazon, please be aware the S+ app is NOT available to download in app stores outside of the UK. I use a Samsung Galxy S6 with my S+, it's also compatible with iPhones. I am loving me Res Med I find the green light turns off throughout the night. And my plug point had two USB ports so I thought I could plug my phone in! It is annoying having my phone plugged in all night as it ruins your phone battery. Also I have super small memory on my phone and the app cant be transferred to my SD card! My sleep score has been great though! Samsung Gear VR: First Impression.